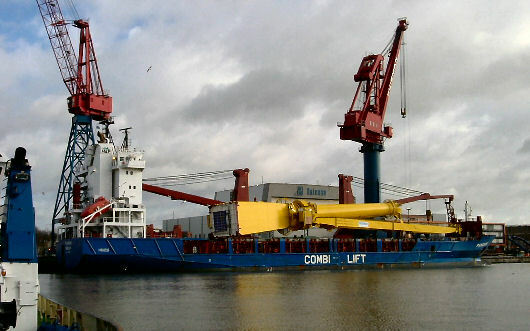 In February 2006, a Huisman 800 t heavy-lift mast crane was loaded onto the container vessel PANGANI for transport from Schiedam, the Netherlands, to Shanghai, China. The grillage and lashing arrangements were designed based on standard Germanisher Lloyd's requirements, which were compared to the IMO guidelines for lashing of heavy cargoes on board container ships. The 635 t heavy mast crane was successfully loaded using 2 floating shear leg cranes, secured, and after an uneventful voyage safely delivered in Shanghai. Provide guidelines for the local surveyor.